Memo: | How You Doin' Blondie? 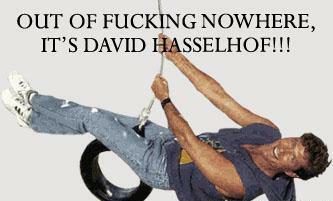 anything with hasselhof is just hilarious! I’m glad SOMEONE appreciates the Hoff.